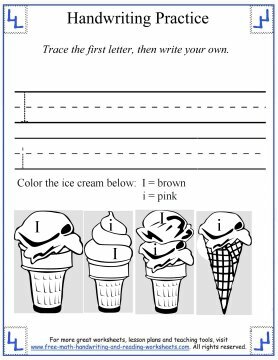 These handwriting practice worksheets will focus on the next six letters of the alphabet: G through L.
For the previous lesson covering A-F or to learn how to write the rest of the letters, see the links at the bottom of this page. 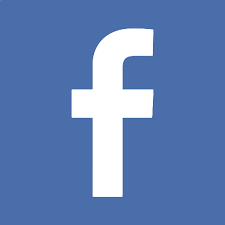 For now, let's focus on writing Gg-Ll. Each paper comes with two lines of handwriting practice. The first line focuses on the uppercase version of the letter while the second one is for the lowercase form. The first letter is outlined in each row so that your child can practice the form, but the rest of the space should be used for freehand writing practice. 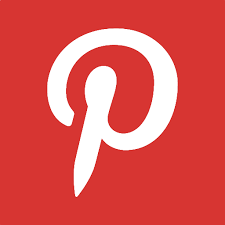 Click on the images below to open up a downloadable PDF in another tab. 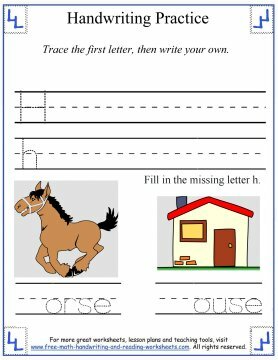 Each of the worksheets includes a short activity that focuses on the letter your child is practicing. 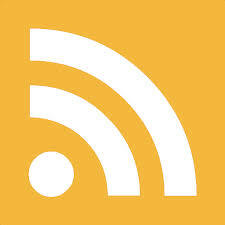 The papers have fairly straightforward, simple, and easy to follow directions on them, but I will cover them in more detail below if you need help. 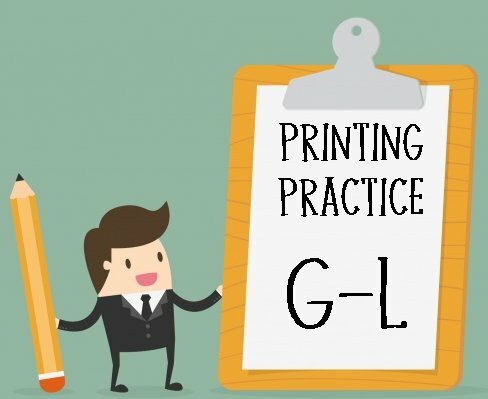 Below the lines of printing practice there are short activities that reinforce the letter presented. While they might not all require more writing on the part of your child, they are still beneficial in helping your child to recognize the letter shape and pattern. Here's a quick overview of each activity. 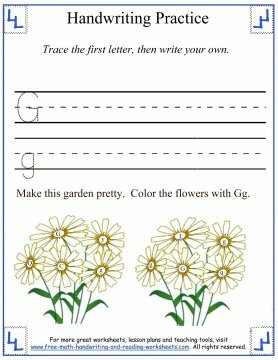 G--There are ten flowers in total. In the middle of each flower is a letter. Color all of the flowers that have a 'G' or 'g' on them. H--A simple writing task. 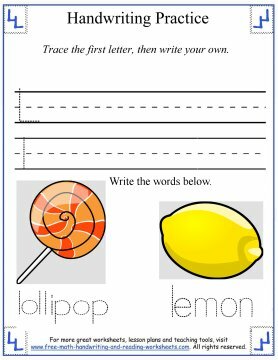 Have your child write the letter to complete each word. I left this open as far as writing upper or lowercase versions of the letter. If you find that your child is struggling more with one over the other, focus on that. I--Use the color key to color the ice cream. Capital I is brown and lower i is pink. J--Our kids love digging through the jelly beans looking for their favorites. Now it's time to dig through these jelly beans and circle the ones with a 'J' or 'j' on them. K--This task is a lot like the ice cream one above. 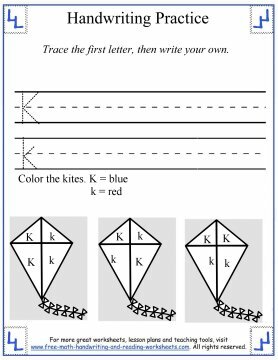 Use the color key to color the kites in. L--More printing practice. Trace the 'l' words at the bottom of the page. 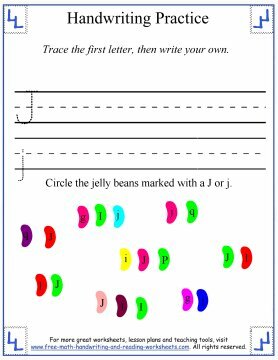 For more letter tracing, handwriting practice, or to learn more about the alphabet, check out the lessons below.